The entire team at the ibis Lyon Centre Perrache hotel welcomes you. 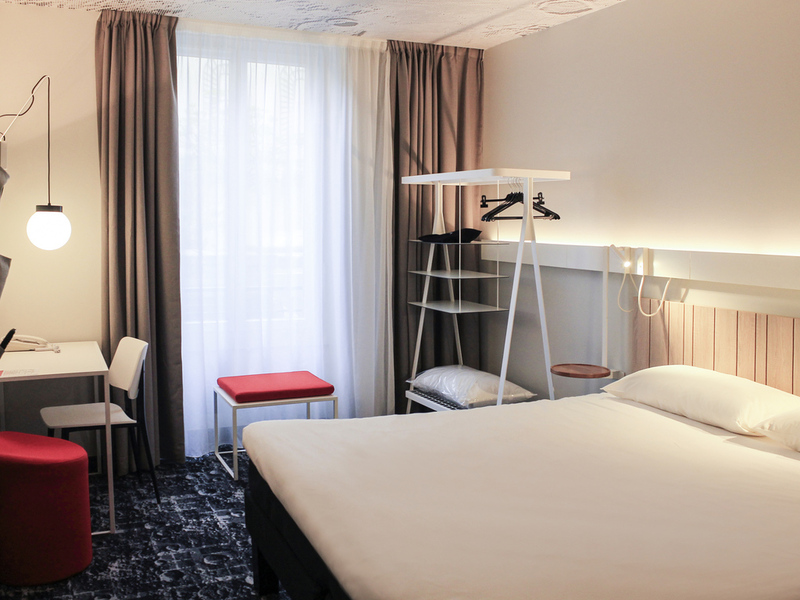 Take advantage of our location in the city center to visit Bellecour, the old town and Confluence on foot. The famous Brasserie Georges 1836 is just next door!